A group of 22 women suffering from ovarian cancer caused by asbestos-containing talcum powder were vindicated this week when a St. Louis jury ordered health care products manufacturer Johnson & Johnson to pay nearly $4.7 billion in damages. After six weeks of testimony and eight hours of deliberation, the jury awarded the plaintiffs $550 million in compensatory damages and $4.14 billion in punitive damages. It is the largest judgment yet rendered against the beleaguered New Jersey-based company. Johnson & Johnson, once the “Most Trusted Brand in America,” has been facing thousands of lawsuits for the past several years over numerous defective products that also include medical devices and prescription medications such as Xarelto and Invokana. Thus far, defendant J&J has lost five cases, all of which are currently going through the appeal process. Last year, judges overturned two verdicts in favor of plaintiffs. A third case was dismissed earlier this year on jurisdictional grounds. Despite J&J protestations, it is a fact that talc is often found near asbestos deposits. 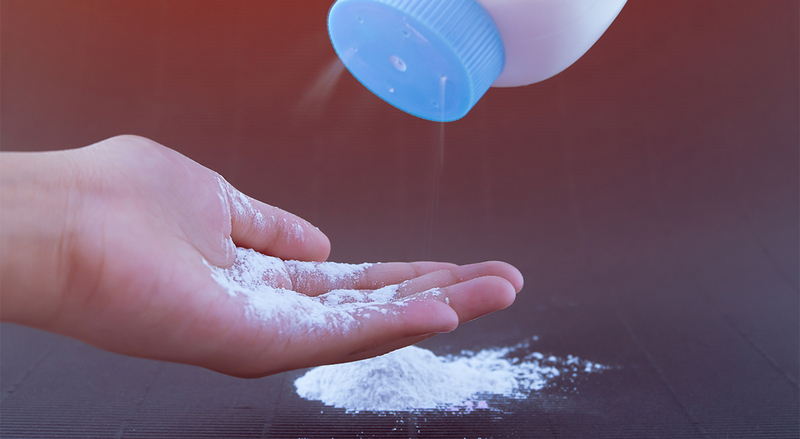 In separate litigation against the company, plaintiffs suffering from mesothelioma are alleging that their disease was caused by exposure to Baby Powder and Shower to Shower, both of which contain talc. Mesothelioma, a deadly form of cancer that attacks the visceral lining, has one known cause: exposure to asbestos fibers. The specific form of asbestos responsible for mesothelioma is known as amphibole, or “hard” asbestos. According to geologic surveys, talc and amphibole asbestos are frequently found in proximity to one another and are formed by similar geologic processes. Other forms of asbestos such as chrysotile or serpentine lead to inflammation that results in the development of malignant tumors when ingested or inhaled. This type of asbestos has also been found in products containing talc. J&J appears confident that this past week's verdict, like prior ones, will be overturned on appeal. However, talc litigation is only beginning. Approximately 9,000 additional plaintiffs are waiting to bring their cases before a judge and jury. It is worth noting that between 2013 and 2016, Johnson & Johnson spent in excess of $5 billion in order to resolve claims over various products – $2.2 billion of which went toward settling federal criminal and civil charges that it illegally marketed the anti-psychotic medication Risperdal (risperidone) for off-label purposes. 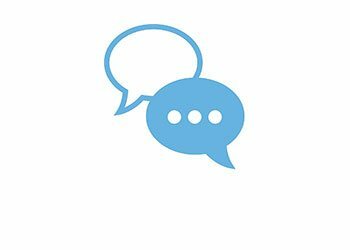 The company continues to face civil litigation over Risperdal. Recently, J&J's talc supplier and former co-defendant Imerys Talc America reached a $5 million settlement with the 22 current litigants represented by Lanier. Regardless of how J&J's current appeals play out, the fact is that its troubles are only beginning.